Appearances & Performances at NFA 2018 in Orlando, Florida! 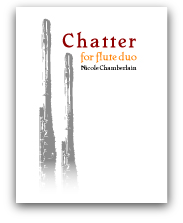 Performance of Chatter for two flutes performed by the flutists Angela Jones-Reus and Dr. Katherine Emeneth at the National Flute Convention at the Hyatt Regency Orlando in Orlando, Florida. 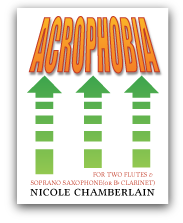 Performance of Acrophobia for two flutes and soprano saxophone performed by the flutists Dr. Mary Matthews, Matthew Angelo, and saxophonist Alyssa Hoffert at the National Flute Convention at the Hyatt Regency Orlando in Orlando, Florida. 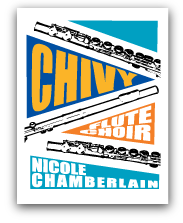 Performance of Chivy for flute choir performed Appalachian State University Flute Ensemble, directed by Nancy Schneeloch-Bingham at the National Flute Convention at the Hyatt Regency Orlando in Orlando, Florida. 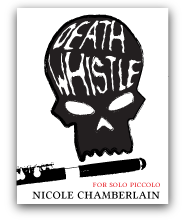 Performance of Death Whistle for solo piccolo performed by Dr. Elizabeth Robinson at the National Flute Convention at the Hyatt Regency Orlando in Orlando, Florida. 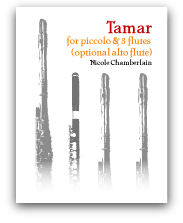 Performance of Tamar for flute quartet performed by Perimeter Flutes at the National Flute Convention at the Hyatt Regency Orlando in Orlando, Florida. Signing autographs with Dr. Mary Matthews and Matthew Angelo for our new album "Three-Nine Line" at Flutistry booth in the exhibit hall at the National Flute Convention at the Hyatt Regency Orlando in Orlando, Florida. 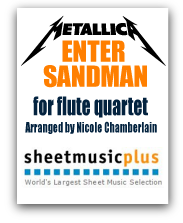 Performance of Metallica's Enter Sandman for flute quartet performed by Perimeter Flutes at the National Flute Convention at the Hyatt Regency Orlando in Orlando, Florida. 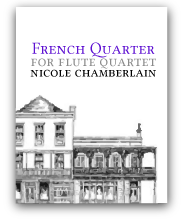 Performance of French Quarter for flute quartet performed by Silver Lining Flutes at the National Flute Convention at the Hyatt Regency Orlando in Orlando, Florida. 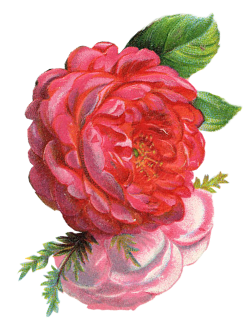 Performance of Chivy for flute choir performed by Festive Florida Flutes at the National Flute Convention at the Hyatt Regency Orlando in Orlando, Florida. 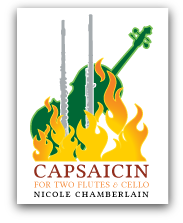 Works Being Performed at NFA 2018 in Orlando, Florida!